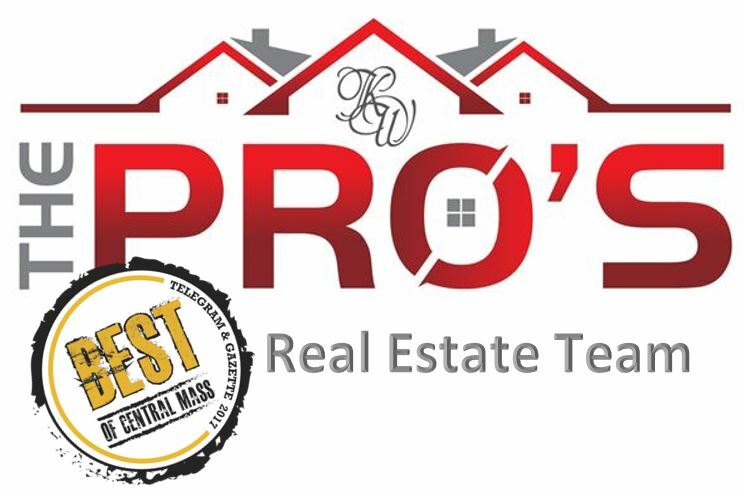 As most of you know my real estate logo is the branding for my team: The Pro’s Real Estate Team. If you are aware of who we are you know that this name was a witty spin of our last name: Provost. The witty part is that Pro stands for so many other attributes we bring to the table in our careers. Proficient, productive, proactive, producers, protagonists, prominent and the list could go on and on. If you didn’t know my last name and you saw our logo you might lean towards the assumption it stood for Professional. If you did, well then you would be correct and I have done my job well. My intention with branding and our logo creation was first decided immediately following our choice of who we wanted everyone to know that we were. There was one outstanding term we knew it had to be: Professionals!!! This brings me to the topic of the day: What is a Professional in today’s modern day society? Of course we all have our own idea of what a professional is in our own mind. How one must act, how one must dress, speak, carry them self, etc. Let me ask you this: Is your image of a professional Brain surgeon much different from that of a professional tattoo artist? What if this stereotype of a professional tattoo artist was sitting there as you arrived for your first visit with the professional surgeon or vice versa, how would you feel? Would it matter if your surgeon was covered in tattoos? I mean if my brain surgeon had a tattoo of a skull on his hand I could totally find the humor in that, couldn’t you? This whole discussion comes about as I ponder the next move on my hair style. I have always been so cautious not to go “too crazy”, I must maintain my professionalism- you know? It occurs to me that my platinum blonde dreams are dying with split ends as I pour myself in to the passion of my real estate career. Spending 4 hour a month in the stylist’s chair to obtain such a bright white which only lasts a mere week or two before the truth in the evidence begins to appear at my roots! I had to ask my self- how I get back to natural. long haired women driving the expensive luxury car and carrying a designer brand briefcase? Oh the drama! I have spent too much time worrying about the perception of others. My generation and the generations who will precede mine are the change in the world. The breaking down of such silly barriers has already begun and people can begin to wear their true colors and be proud. Authenticity is one thing I think you should get with a true professional. Not only do you find that a true professional will bring experience, communication, integrity and passion for their business and their career to the table but they will also bring this authenticity of self. No, there is nothing worse than finding out you’ve been dealing with a fake, a poser until after the contract has been signed. Will I shave my head? I don’t know. I’ll be sure to share a photo if I do. But what I can tell you is that I will always bring my true self to table regardless of who is sitting on the other side. As A PRO- I vow to always be myself, to always work hard, always do what is right, even when no one is looking, always do what I say I will do, never stop learning and I will never stop speaking the truth.